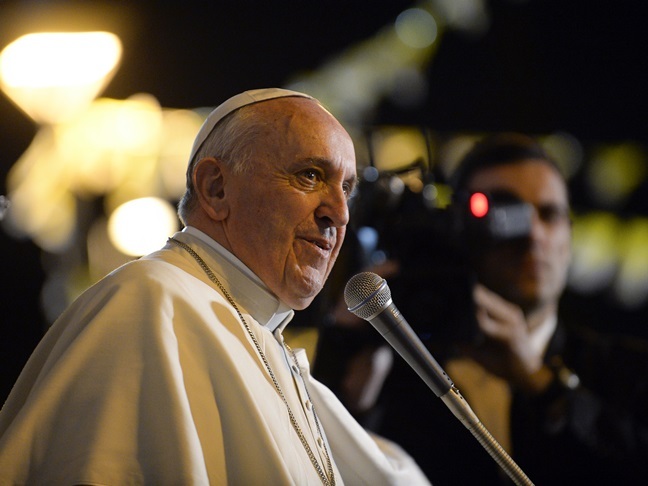 Pope Francis gives mom blessing to breastfeed in public, putting children first. In some parts of the world a woman can be sued if she does not breastfeed her child. Learn more. Ask the Expert: Should I be Waking My Infant to Feed Him? Our resident pediatrician answers your questions. 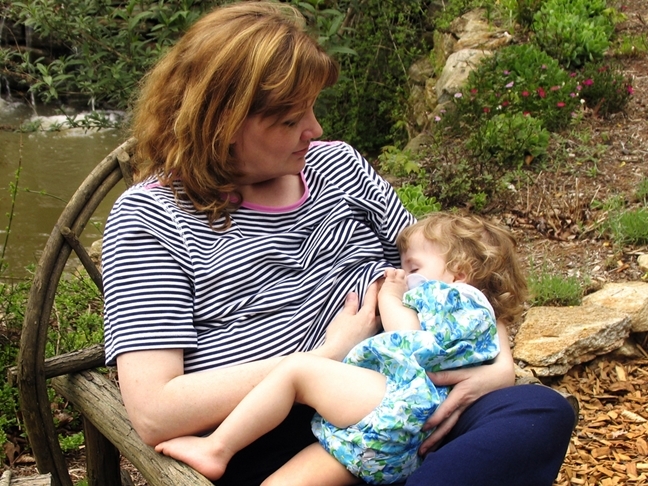 Is Your Shyness Keeping You From Breastfeeding? 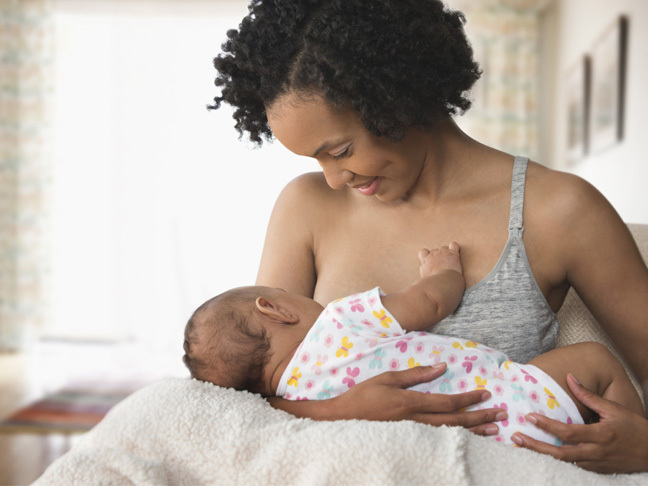 New research reveals that moms who describe themselves as outgoing and social are more likely to breastfeed their children.